As the year winds down and the temperatures drop its time to break out the fuzzy socks, your favorite onesie-pajamas, and a huge cup of hot cocoa! 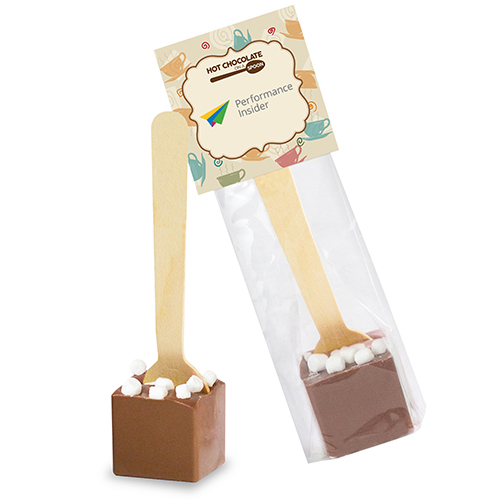 Send your customers a warm reminder that they are appreciated with the Hot Chocolate on a Spoon Header Bags! Simply stir in the chocolate to your warm water or … Continue reading "Choc-FULL of Holiday Ideas!"